The HD2x uses nylon gears for less wear and longer life and a finer pitch lead screw for increased z positioning accuracy. It features a class-leading building envelope of 1,050 cubic inches (11” x 8” x 12”), making it ideal for large prototyping. The printer offers layer-to-layer resolutions as fine as 0.06mm and a maximum print speed of 150mm/s with a positioning precision of 0.02mm. 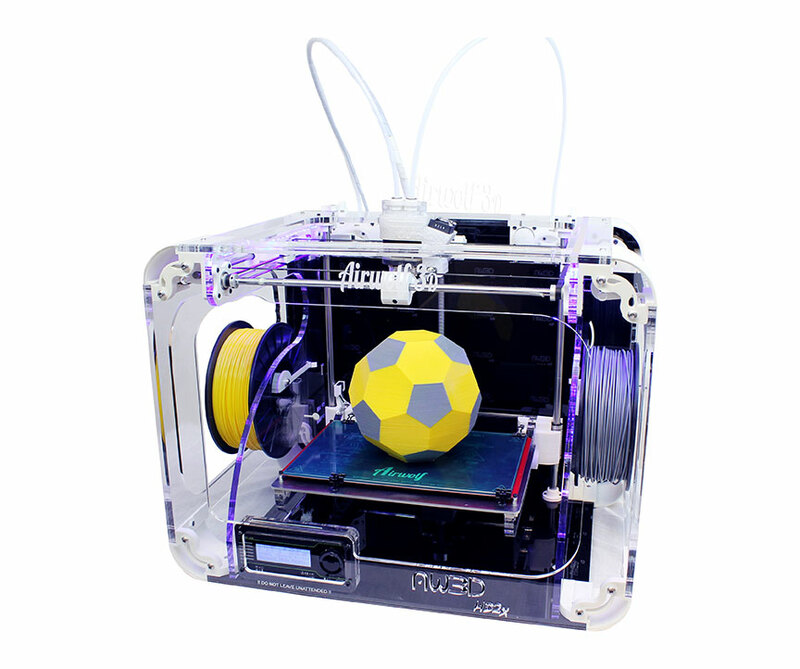 Because the 3D printer is fully autonomous, no link-up to a computer is required. It comes fully assembled and calibrated with an MSRP of $3,995.00.